We are sharing our preview duties with The Set Pieces. On Monday, we have Arsenal and Brighton. They have Bournemouth and Burnley. Go read.. Given the mutiny of October, November, December, January…okay, all of the months of last season, there is a relatively serene mood at Arsenal. 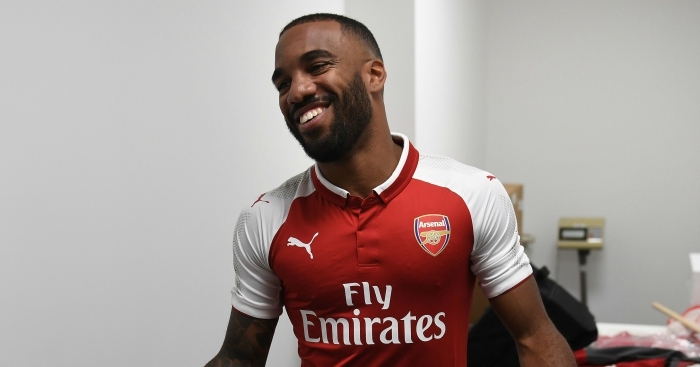 Alexandre Lacazette represents the striker many supporters have wanted to see arrive for four years, while Sead Kolasinac is an upgrade on Nacho Monreal. Yet Arsenal’s problem is the same as the last two years: Have they done enough? The transfer market should not be seen as the only means to improving league position (Mauricio Pochettino shows that), but Arsene Wenger’s recent record of making a team perform above the sum of its parts is not good. 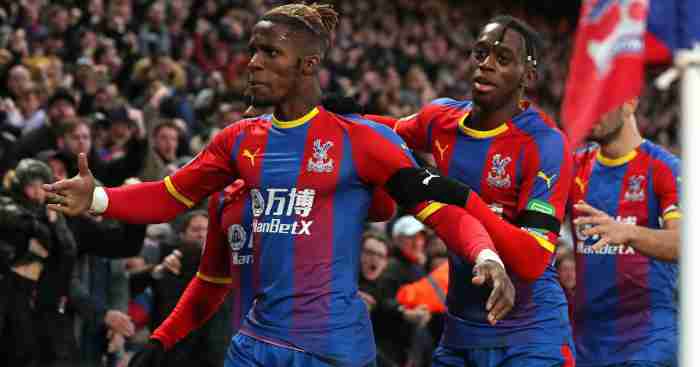 Having heard (again) of a transfer warchest in February, March and April – for the fifth year in a row – Arsenal have bought one player for a transfer fee and their best player is still keen to engineer a move away from the club. It is not all negative, though. Arsenal’s switch to a 3-4-3 towards the end of last season provides hope of defensive resilience. If Granit Xhaka can markedly improve his 2016/17 form and forge a central midfield partnership with Aaron Ramsey, Arsenal have the platform from which the two wing-backs can attack on the flanks and Alexis Sanchez – if he’s there – and Mesut Ozil can cause havoc behind Lacazette. 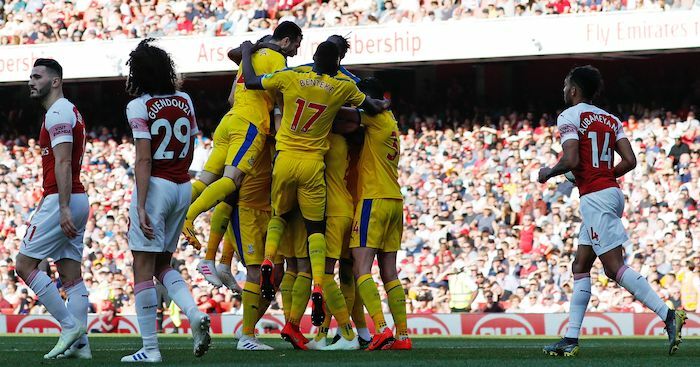 Perhaps the most fascinating element of Arsenal’s season will be their treatment of the Europa League (and thus the subsequent Premier League fixtures). Wenger would always plead that the league will be his top priority, but Manchester United’s 2016/17 demonstrated that the Champions League’s poorer sibling can be the easiest route back to the top table. Arsenal now have a European competition in which they can reasonably expect to reach the latter stages. 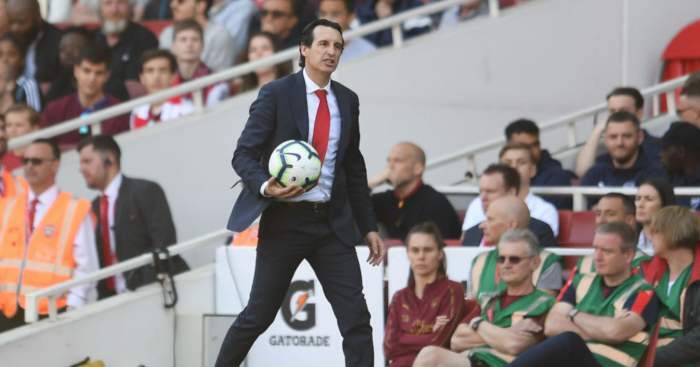 It is as hard as ever to pick the top four correctly, but do Arsenal’s additions at left-back and striker constitute sufficient improvement to close the gap to Chelsea? No. Have they improved their squad as much as Manchester City? No. Is Wenger’s 22nd season impact likely to outperform Jose Mourinho’s traditional second-season impact? No. Have they got a core of key players performing as highly as Tottenham’s? No. Tim Stillman: The addition of Alexandre Lacazette could prove to be a canny one that ought to improve Arsenal. We play much better with a more mobile striker and he doesn’t need to be world class to score plenty with Alexis and Özil behind him. Giroud is not world class and isn’t particularly suited to our game, but he still manages 20 goals a season easily enough. If Lacazette can be a more prolific Danny Welbeck, that would be just fine thank you. Behind that, things are less certain. The midfield was the most recurring issue last season, as Arsene struggled to find a partnership that worked without Santi Cazorla. The move to a back three put some stabilisers on the team and Ramsey and Xhaka worked well enough, but Cazorla has been one of Arsenal’s most important players over the last five years and he needs to be replaced appropriately in my opinion. Arsenal probably need to do that via the transfer market. If Arsenal, by hook or by crook, can sort their central midfield and hold onto Alexis, they can challenge for the title. If not, it will be another scrap for the top four. Matt Stanger: 4th. At the time of writing, this seems somewhat optimistic with Alexis Sanchez’s future yet to be resolved. 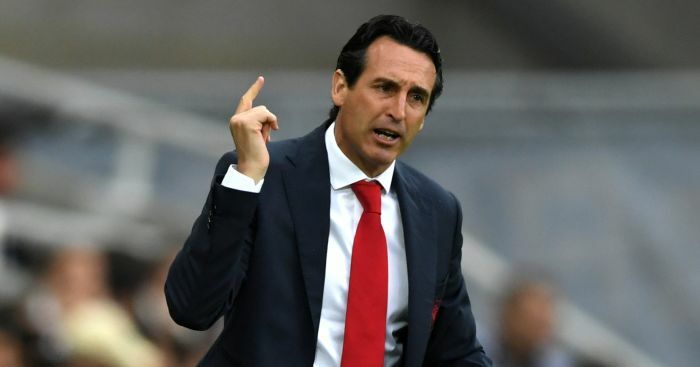 Arsenal’s first XI is still packed with quality, however, and they may benefit from Liverpool’s Champions League exertions, and Spurs’ unfamiliar surroundings at Wembley, to return to the top four. 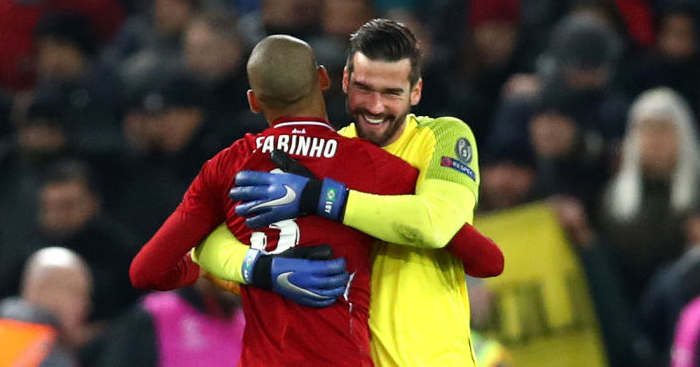 Avoiding another chastening defeat to Bayern Munich in February can only be a good thing, too. Daniel Storey: 5th. For me, the only way Arsenal challenge for the title and end in the top four positions is if Alexis Sanchez stays and continues to perform brilliantly, their under-performing central midfielders significantly improve on last season’s output and their first-choice three-man central defence stays fit. I can’t be wholly confident that even two of those three things will happen.